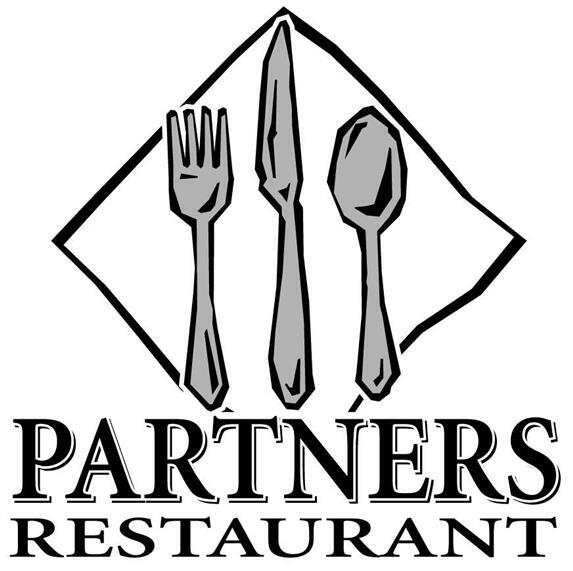 A GIFT CERTIFICATE from Partners Restaurant or Partners @ the Cup is sure to please someone special to a great meal! 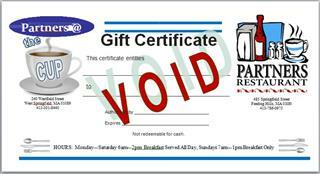 A gift that is ALWAYS! In GOOD TASTE!